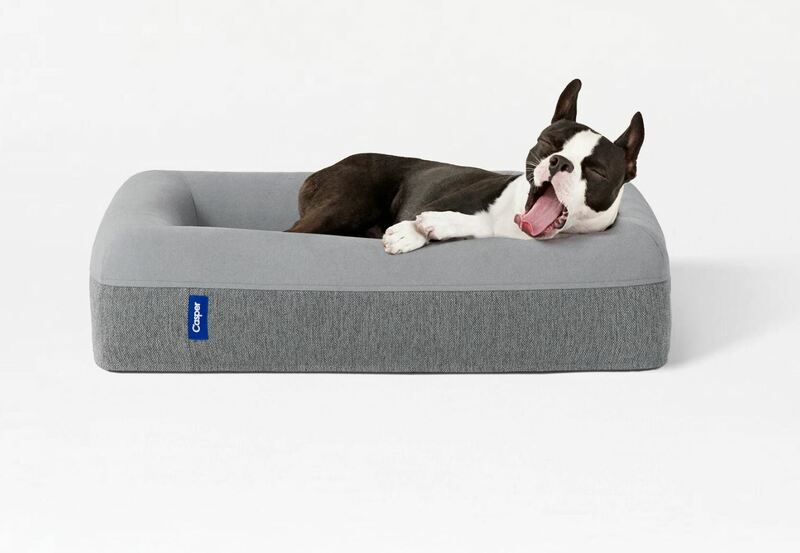 We’ve all heard how the Casper Mattress can change your life, but did you know the comfort-focus brand also have the Dog Mattress for your pooch? 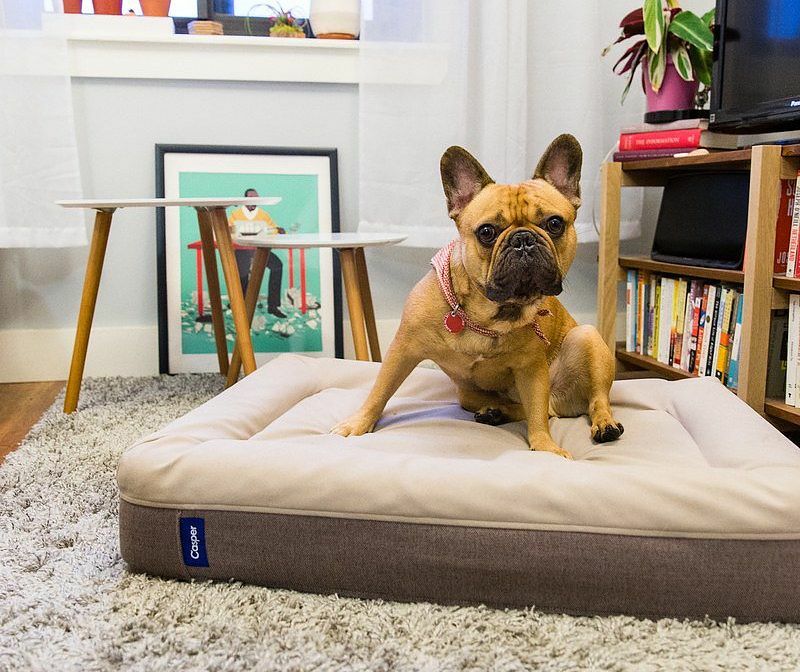 Offering the same quality you’d expect for yourself, this heavenly dog bed has been designed with Rover in mind. 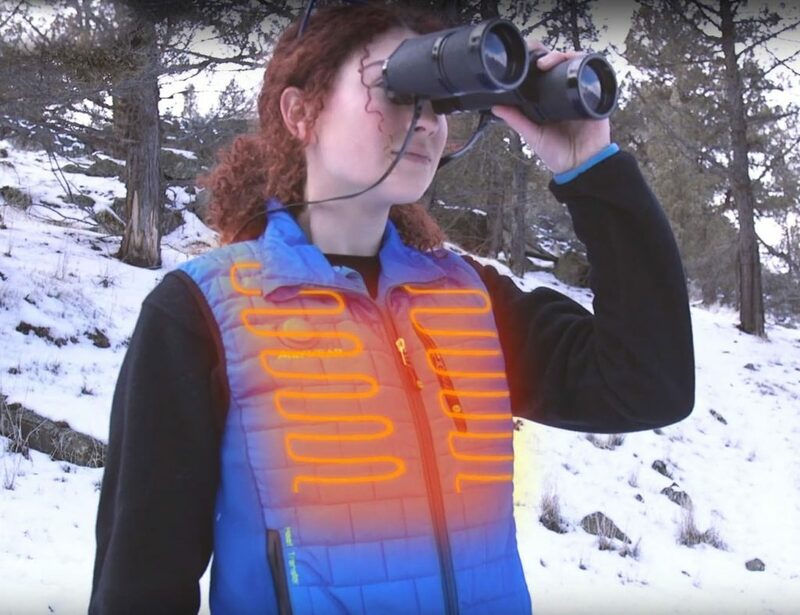 The durable yet soft cover is made of a bonded microfiber and can withstand the scratching and digging from puppy to adulthood. 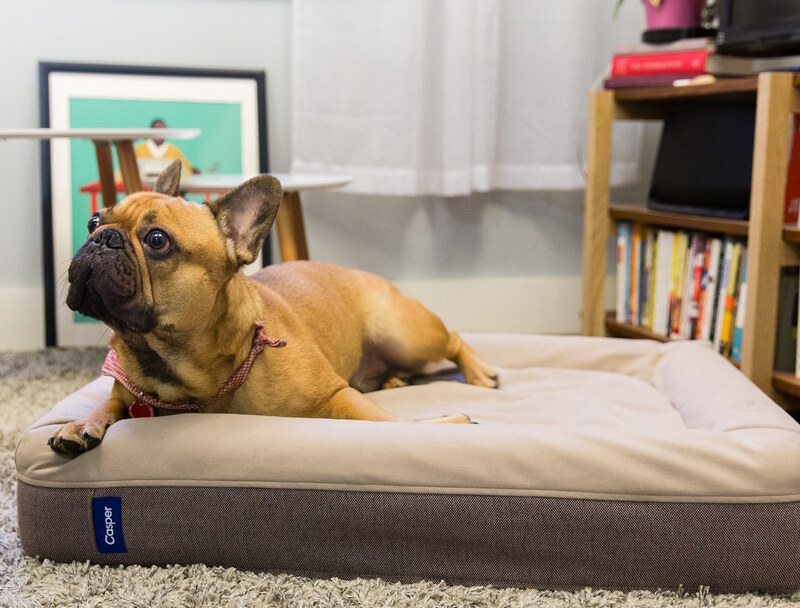 Underneath is pressure-relieving memory foam so your dog can be rested and ready for the day. 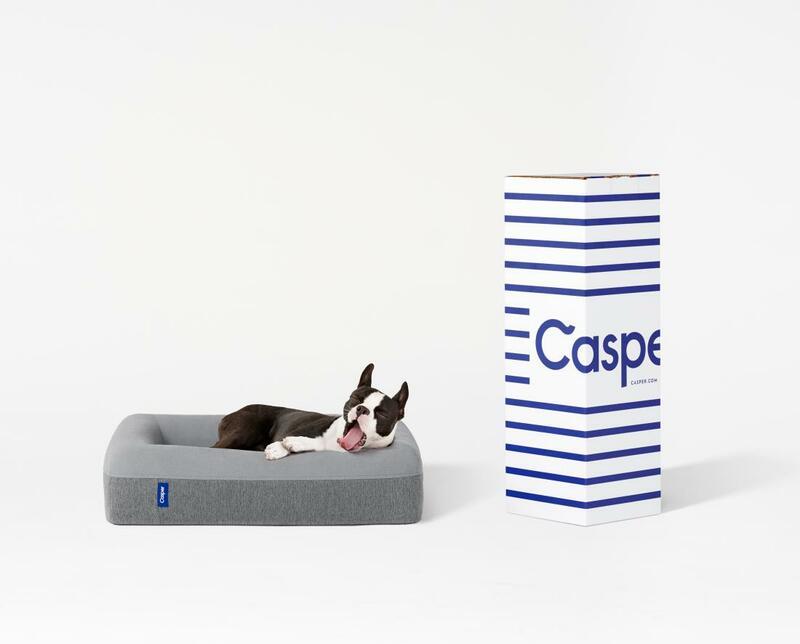 The Casper Dog Mattress is shaped much like a dog bed with raised edges for added comfort as well as giving your dog a sense of security. 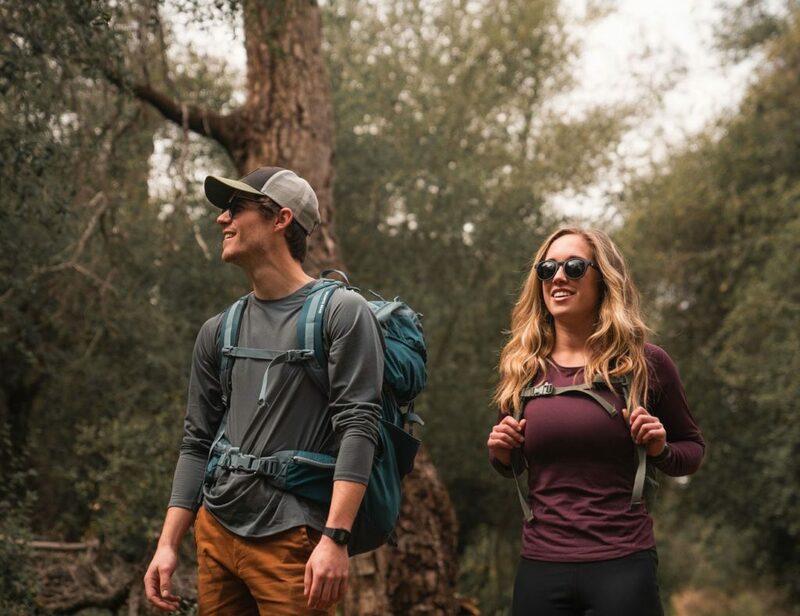 The Casper Dog Mattress retains its shape no matter what and the removable cover with hidden zippers is a cinch to keep clean.